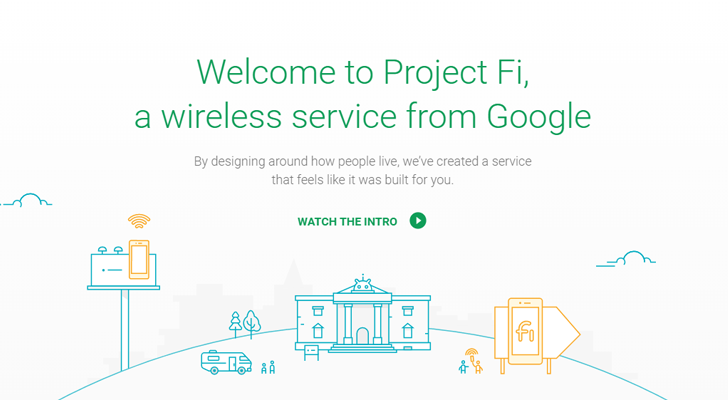 Project Fi's been around for three-and-a-half years now, meaning it's not really a "project" anymore. 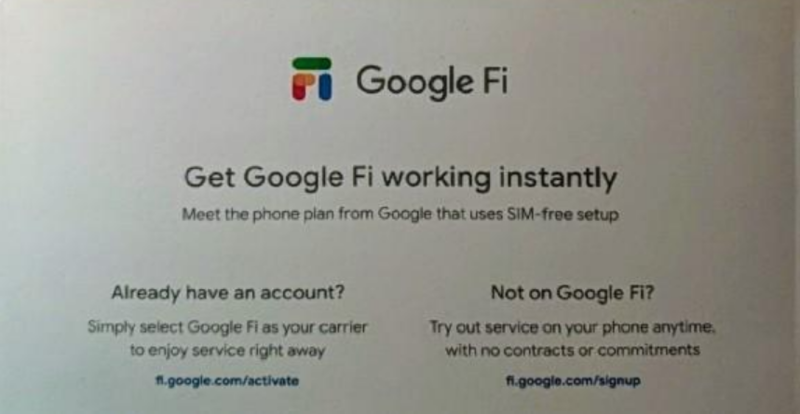 It looks like Google may be agreeing with that sentiment, given that one redditor reportedly received this pamphlet with an unannounced "Google Fi" name and a new logo inside his/her Pixel 3 box alongside one with the current branding. Project Fi is a pretty good carrier if you don't use much cellular data, as it only charges $20/month for the base service and $10 per GB used. But only Google's own devices can be activated on the network, and now that the age of Nexus is over, the only choice is a $650+ phone. 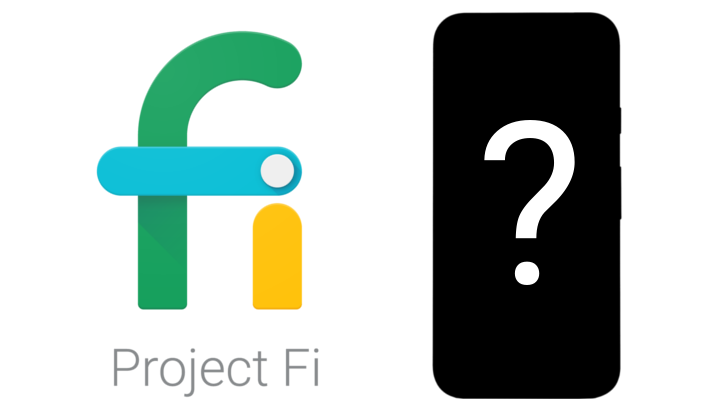 To fill the network's mid-range gap, Project Fi announced yesterday that a new device "from a partner" would arrive later this year. 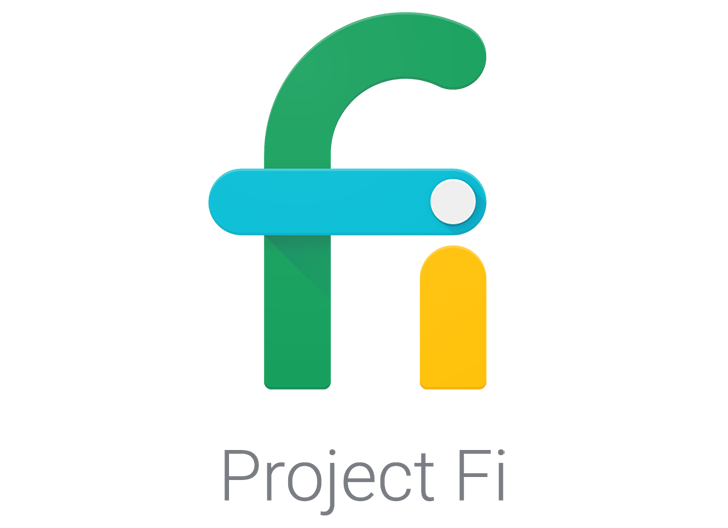 Last month, an APK teardown revealed that Project Fi, Google's wireless network, was preparing to offer group plans. 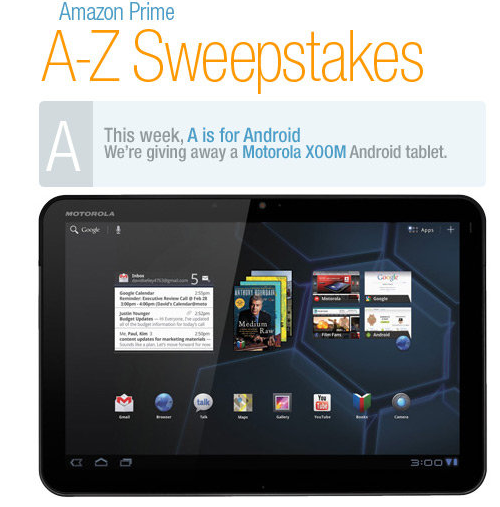 Now group plans are official, and admittedly, the pricing isn't spectacular. 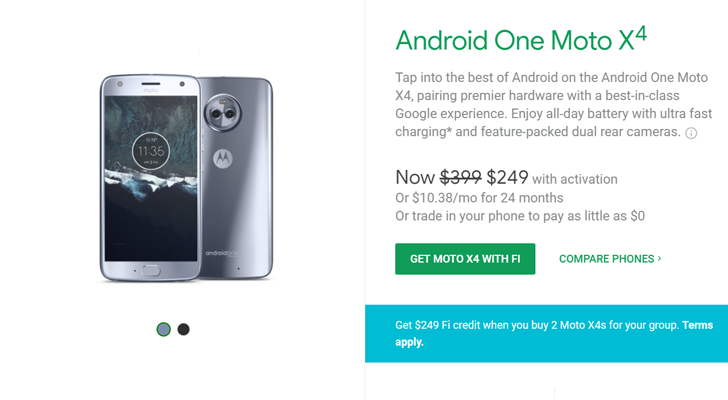 Project Fi already offers $20 a month for Fi Basics, which is unlimited talk and text. Every GB of data is $10, but Fi credits back any data you don't use. Now you can add up to five additional people to your Fi plan, who each pay $15/month for Fi Basics and the same $10 per GB. So by going with a group plan, you're saving $5 per person.